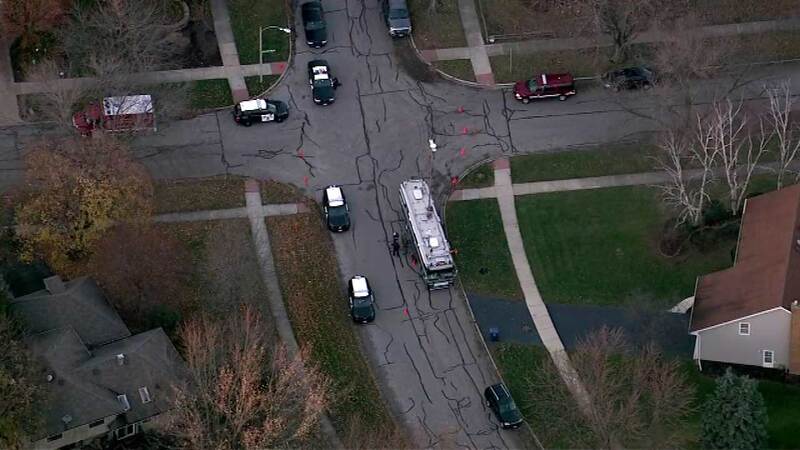 NAPERVILLE, Ill. (WLS) -- A police SWAT team responded to a home in suburban Naperville after police say a person living in the home refused to come outside during a well-being check. Officials say a relative called police to check on a person in the home, located in the 1900-block of Phaeton Court, Thursday afternoon. After eight hours of negotiations, a male in his late 20s exited the home peacefully around 7:30 p.m., police said. He was taken to a hospital for an evaluation. As a precaution, nearby Scott Elementary School was on soft lockdown and neighbors were told by police to stay inside.